The Taj Nagri, Agra is known to transport its visitors to the the Mughal Empire. 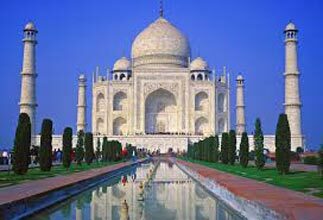 Tourits book Agra Taj Mahal Tour Packages, as one of the Seven Wonders of the World, the Taj Mahal resides here in Agra. It is one of the greatest structures that show endless love. The creation of the Mughal ruler Shah Jahan today stands as the pride of the nation. 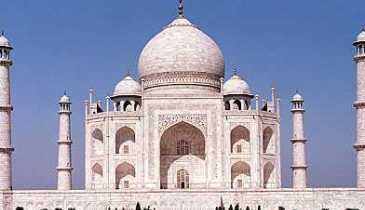 Thousands of tourists from across the world visit Agra for getting a closer glimpse of this beautiful structure. 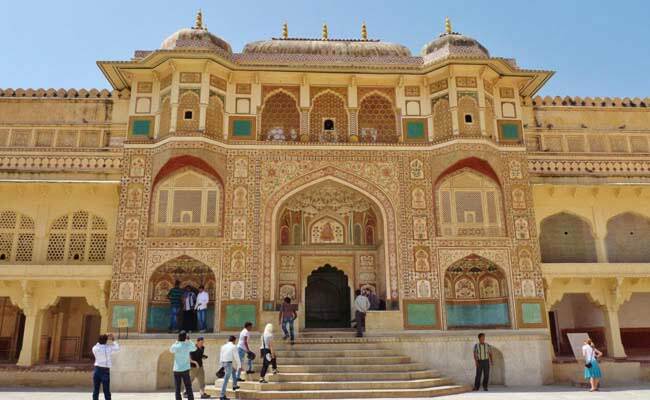 Whether it is the tour guides giving a detailed history of beautiful structures, tourists admiring the beauty of the Taj, or couples clicking pictures at the Agra Fort; the city remains lively with the hustle-bustle of Indian and foreign tourists throughout the year. 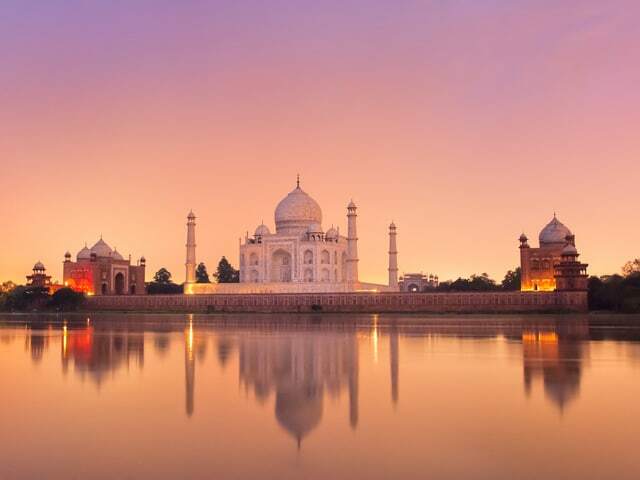 Over the time, Agra Holiday Packages have during the 1800s. During this time, Agra lost its significance which was gained back only after India became independent. 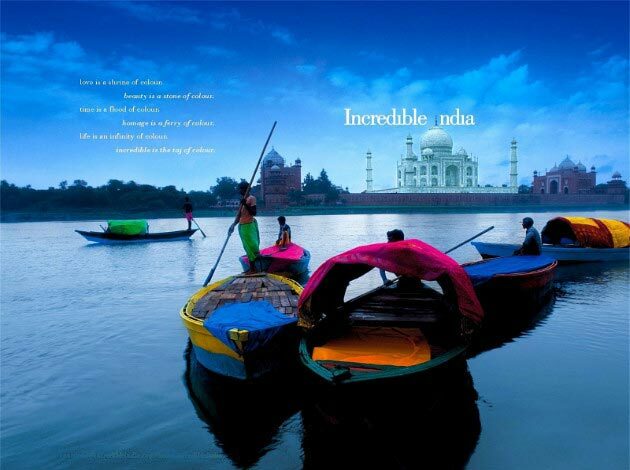 Agra soon became the most loved tourists' destination in India. 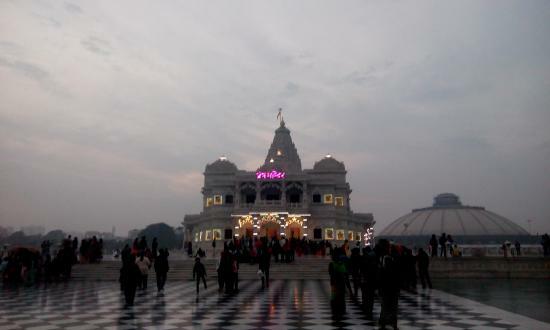 Tourists especially book Agra Sightseeing Packages to cover each and every heritage site and other plabecome popular amongst the tourists. 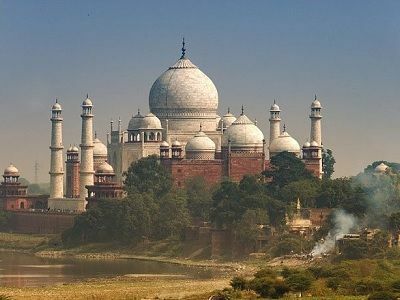 The best time to visit Agra is between the months of November to March, as the weather remains pleasant during this time. 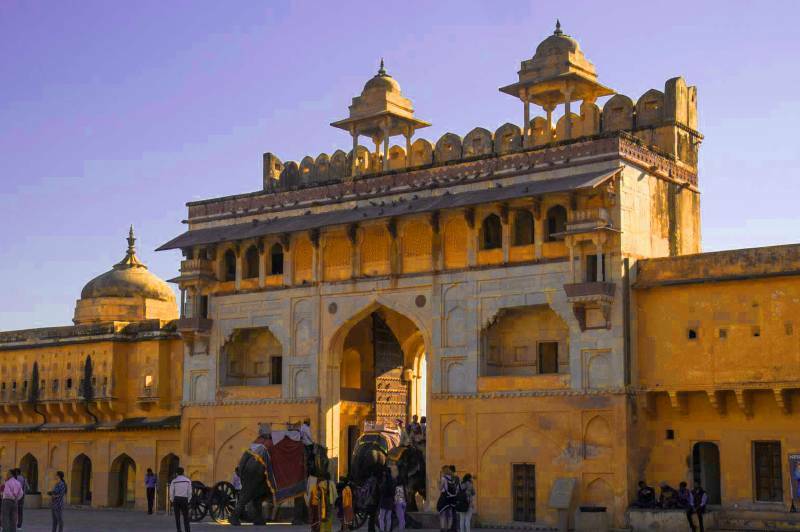 The Mughal period has been influential for the culturally-rich city of Agra. Sikander Lodhi made Agra the capital of Uttar Pradesh. As the capital city, Agra was fortunate to be embellished with artistic architectural beauties like the Taj Mahal, Agra Fort, and Buland Darwaza. 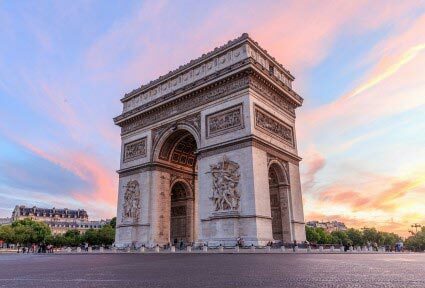 Its monuments are now enlisted as the most popular monuments under UNESCO's world heritage sites. 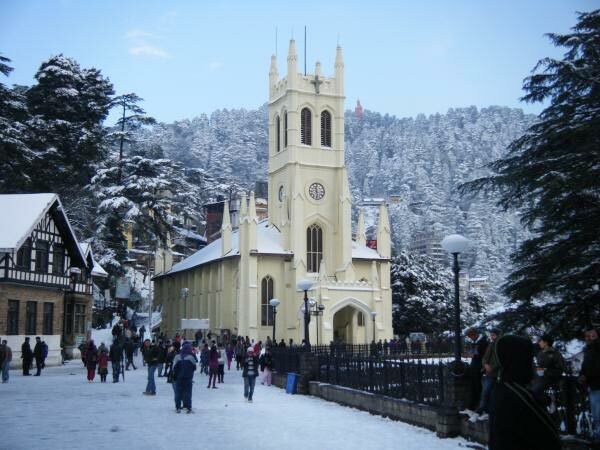 The city came under the British rule ces within their time and budget. Some other places to visit in Agra are the Taj Museum, Akbar's Tomb, Jama Masjid, Panch Mahal, and the Tomb of Itimad Ud Daulah. 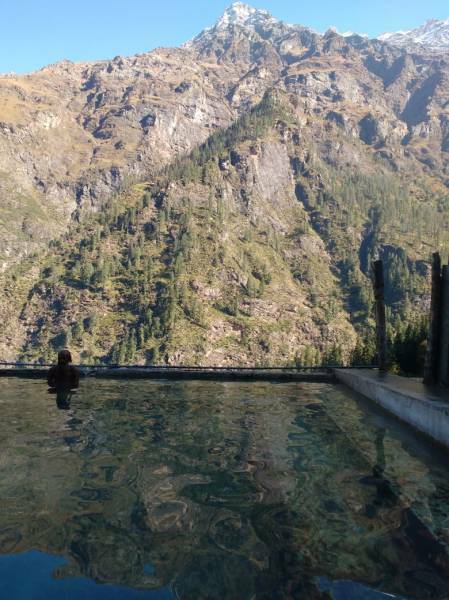 Most of these places are in proximity to the Taj Mahal. You just have to take an auto or cycle rickshaw for local traveling. 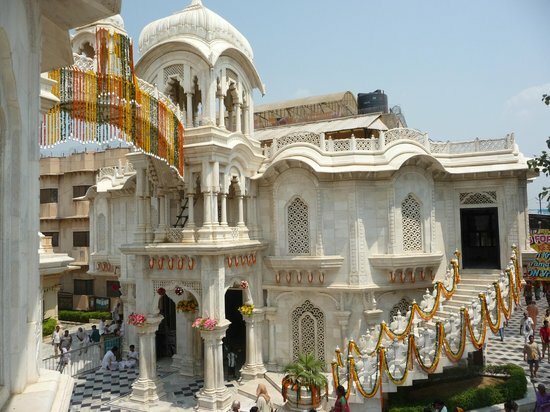 Mid-way, you can stop by at the Mall Road for purchasing amazing handicrafts, marble inlay, carpets, Pietra Dura (the royal craft), and other items. 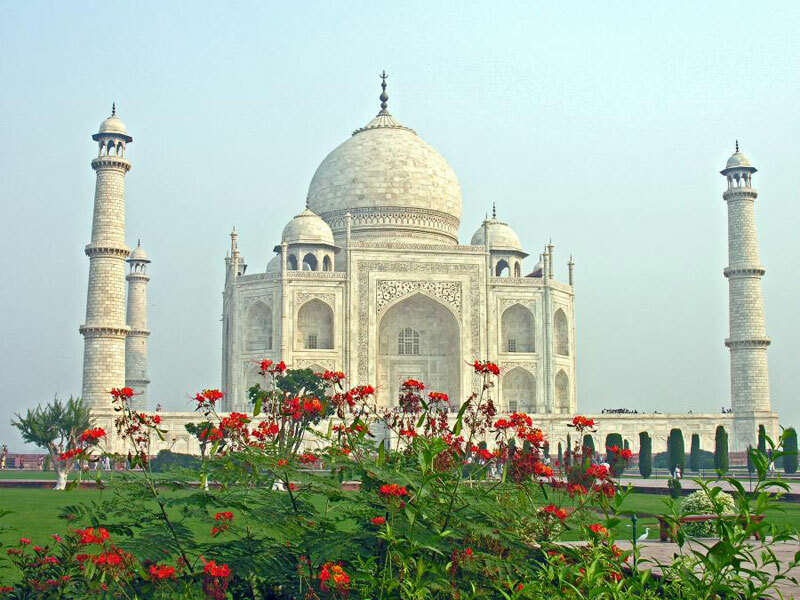 There are many other things to do in Agra. 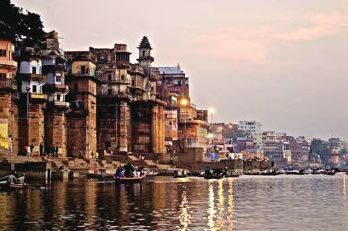 Here, you will also get Agra's delectable specialties and finger-licking snacks. Fill your tummy with aloo tikki, samosa, papri chaat, and other spicy snacks while you shop for beautiful garments. And don't forget to taste the famous Agra's panchi petha and the Dalmoth! You will find a variety of Mughlai cuisine, Punjabi cuisine, and North-Indian cuisine at the famous dining places in Agra. Some famous restaurants to try are Pind Balluchi, Mughal Pavilion, Pinch of Spice, etc. 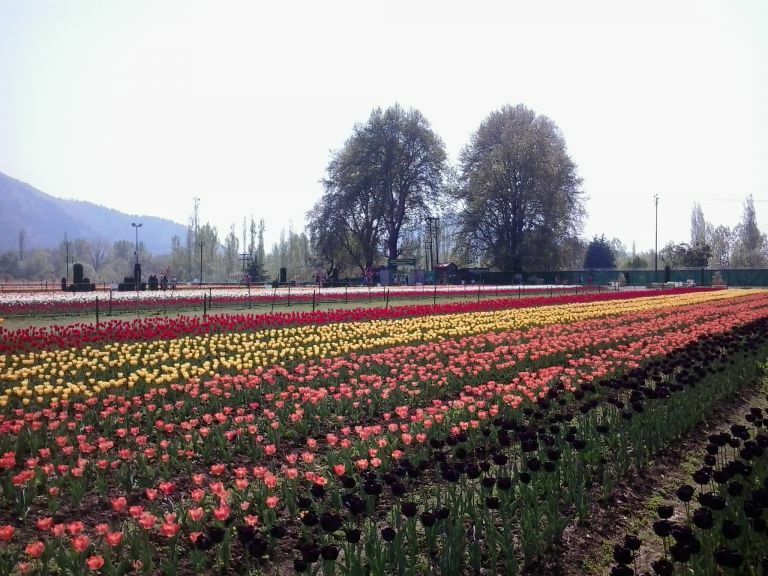 Make sure your Agra Tour Package includes one entire day dedicated to the Mall Road and other local markets of Agra. The best way to reach Agra is via rail. Agra Cantt is the main railway station of Agra which connects the city to all major states of India. 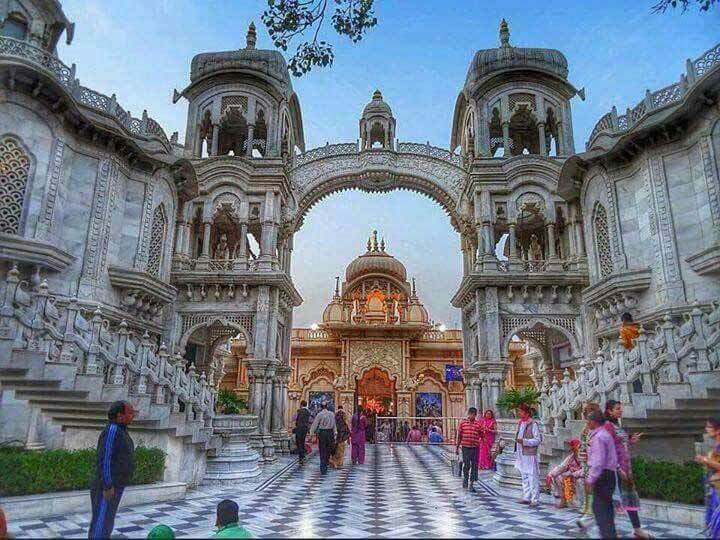 Taj Mahal and Agra Fort are just a short rickshaw ride away from this station. You may also buy some tasty hygienic snacks from the food court at the station. If you are traveling via air, then Kheria Airport is nearest to the city center. You can also take The Taj expressway or NH2 to reach Agra via road. 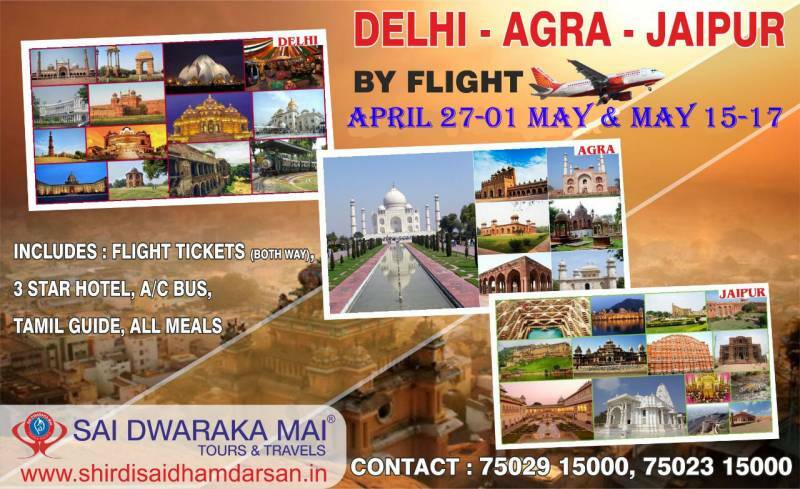 Your Agra Package must include ticket booking in it. Hello! 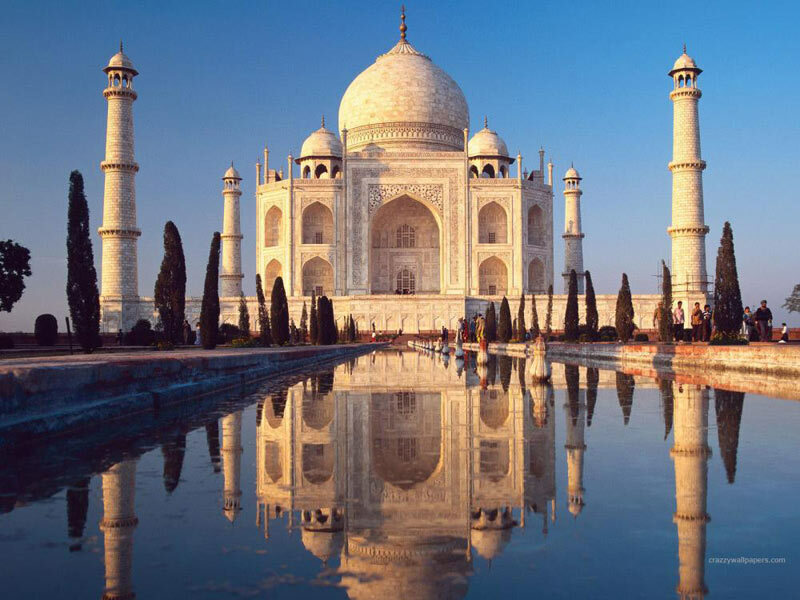 Are you looking for Agra ?